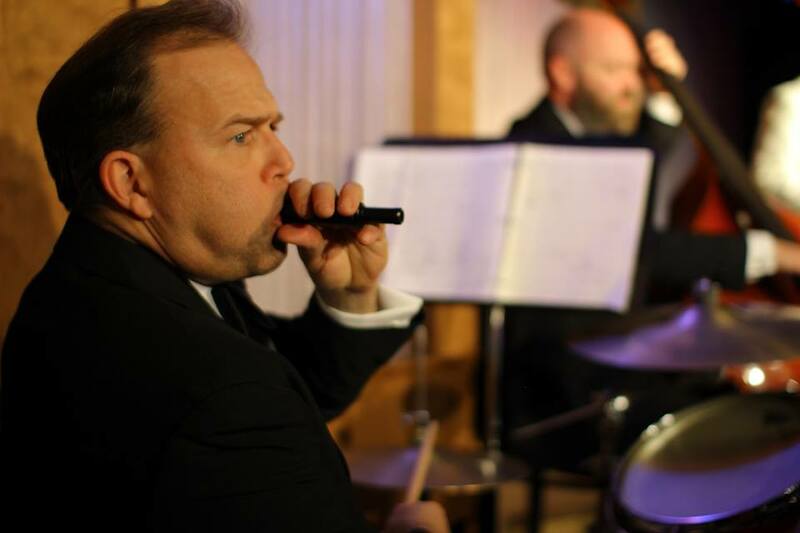 Ken Remmert made his Quality Hill Playhouse debut in THE GIFTS OF THE MAGI, and since that time he has appeared in dozens of QHP shows behind the drums and also behind the mic. He is fortunate to stay busy as an Equity actor and union musician in Kansas City. Ken has appeared on many of the main stages in Kansas City. Ken and his wife, Lenora, have been long-time residents North of the River. He sends his love to his family, Lenora, Nathan and Ashley, and special thanks to our audience members who make Quality Hill Playhouse a success.